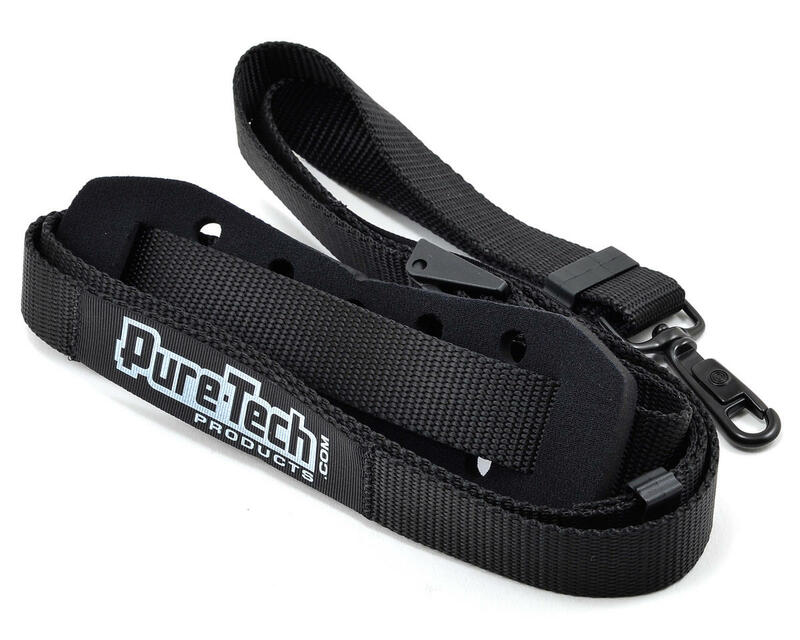 This is a X-Large size Pure-Tech Xtreme Neck Strap. 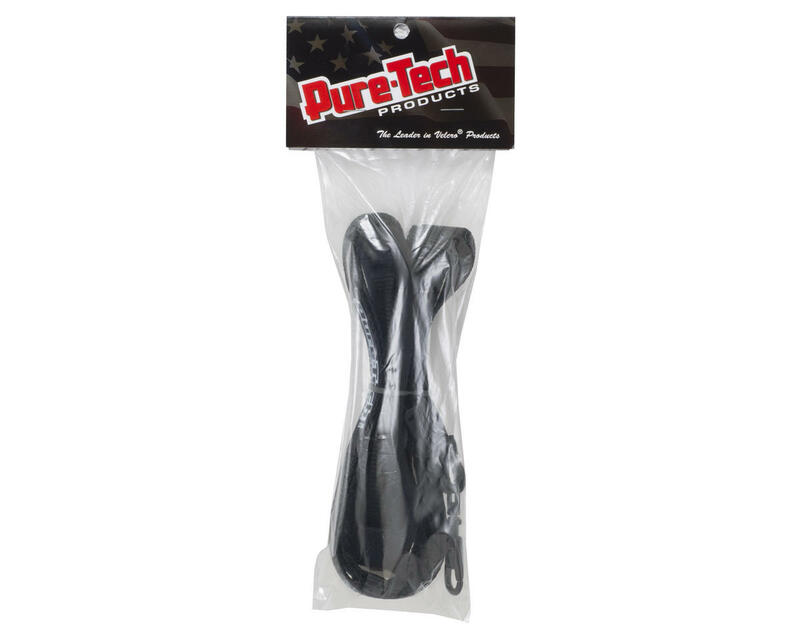 Xtreme Neck Straps are the most comfortable and secure way to hold your transmitter on the market today. Made from the highest quality nylon webbing, with an adjustable buckle for a custom adjustable fit. Xtreme Neck Straps are equipped with an easy-slide swivel clip and a neoprene rubber neck pad, with ventilation holes to keep your neck cool.